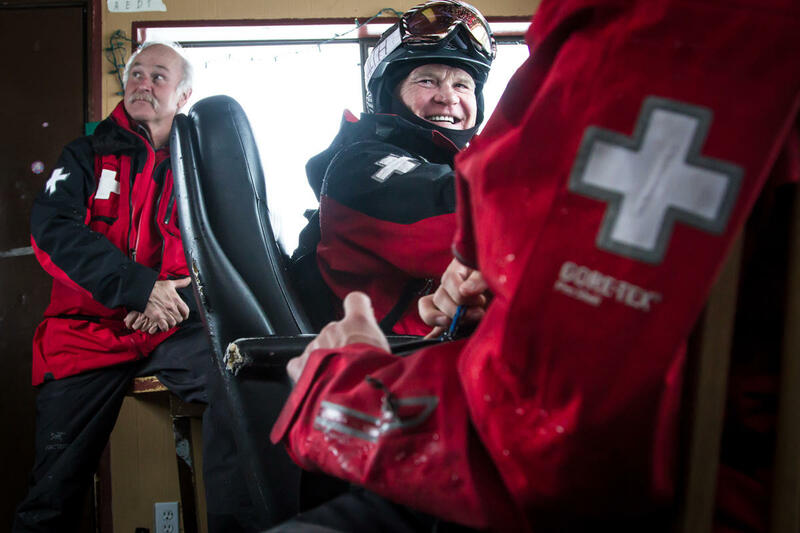 Silver Mountain Ski Patrol – 50 Years of Mountain Safety and Rescue. 50 Years of Mountain Safety and Rescue. 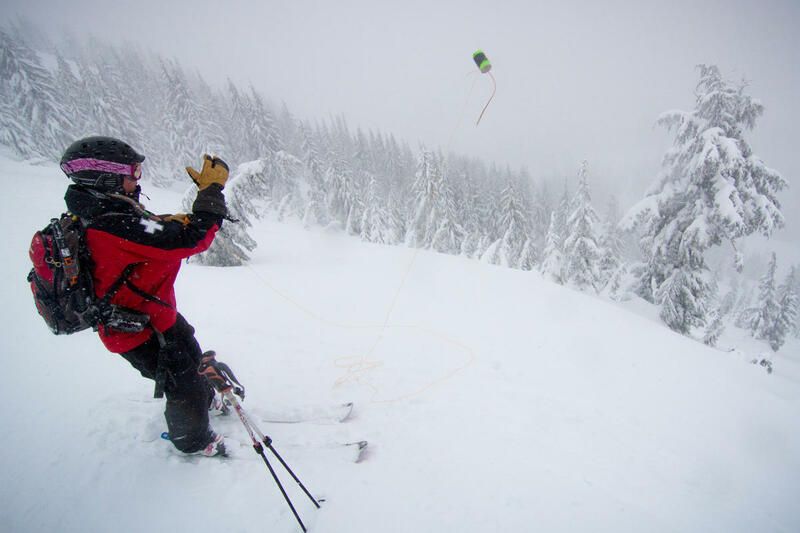 Silver Mountain Ski Patrol is a diverse group of people, passionate about serving their mountain community. Our well-trained team offers support as first responders to medical emergencies, search and rescue, and hill safety. 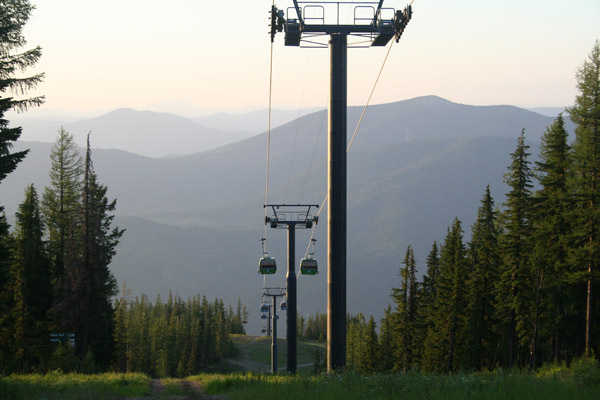 In the Bitterroot Mountains of North Idaho, Silver Mountain Resort is home to epic dry snow and the longest Gondola in North America. A destination resort in all four seasons, Silver Mountain has a variety of attractions and amenities, but it is the terrain and people that are the backbone of the culture here. 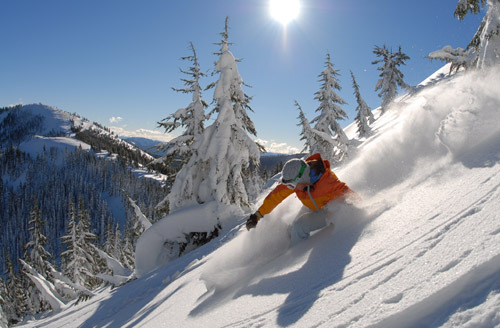 Born from a town based on mining and logging, the resort offers a much needed activity during the long winter months of north Idaho. We are proud to be a part of the community here. Think you’re part of the different breed?